I have a good friend named Perry Somers, an Australian who resides in Germany. Like me he has embraced playing golf with hickory shafted clubs. An excellent player he has competed in the Australian Open and Australian PGA Championship. This year he returned to his native land to participate in the Senior PGA tournament and as a tribute to the game, he planned to play with his hickory clubs. Nice touch, most would say. Not the PGA however. They deemed Perry’s clubs illegal and refused to let him play. The reason? It would be unlikely that grooves made by hand would be exactly parallel and thus they would not conform to the rules. Are you kidding me? I read somewhere that those who think themselves wise are the greatest fools. First of all, what are the odds that Somers would ever win? Secondly, does anyone believe these clubs offer any advantage? Heck, they were legal once. Even the square grooves had to be legislated into extinction. I think any equipment that was used legally in tournament play should remain legal until such time as the governing bodies of the game have a review and then vote on conformance. Yes, organizations can run their tournaments any way they choose, but is the greater good served by being so nitpicky? Think of all the good publicity that this could have generated. Here was a chance to honor the origin of our game. For the good of the game however, it is too bad a few don’t see it that way. 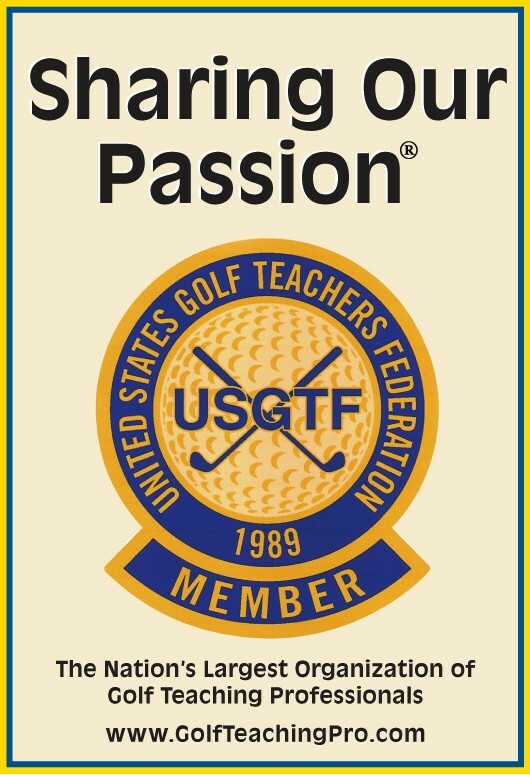 Previous Should the PGA Merchandise Show Open its Door to more People?